Quality is a discipline that focuses on product and service excellence. 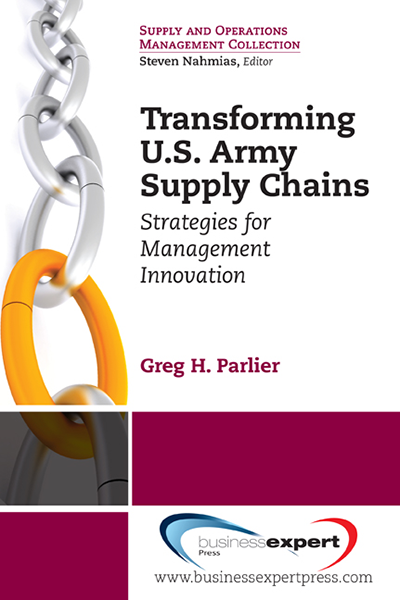 This book is about improving the quality of products and services. 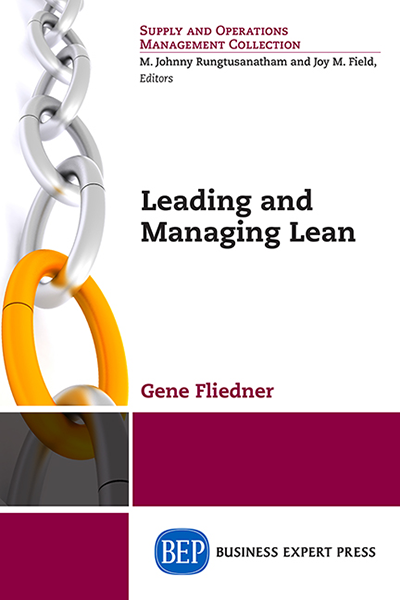 The improved quality and reliability lead to higher perceived value and increased market share for a company, thereby increasing revenue and profitability. 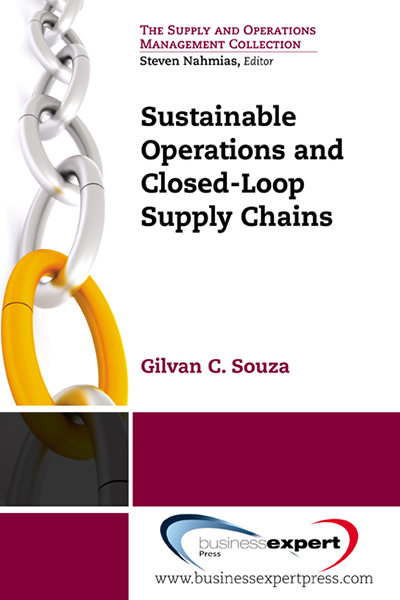 The book discusses the concepts and dimensions of quality, costs of poor quality, the importance of quality in this highly competitive global economy, and quality programs—Six Sigma and Lean Six Sigma that focus on improving quality in industries. 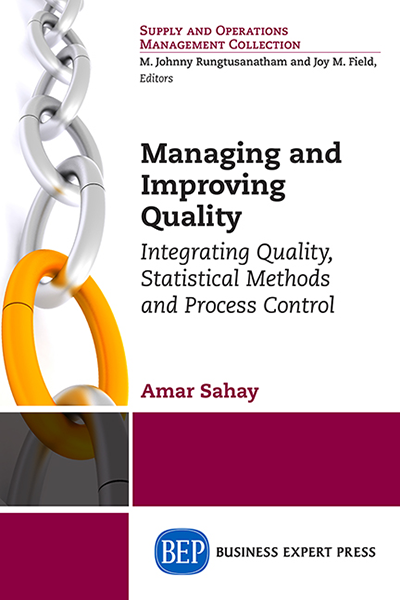 The text integrates quality concepts, statistical methods, and one of the major tools of quality—Statistical Process Control (SPC)—a major part of Six Sigma control phase. 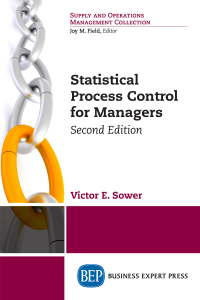 A significant part of the book is devoted to process control and the tools of SPC—control charts—used for monitoring, controlling, and improving the processes by identifying the causes of process variation. The fundamentals of control charts, along with SPC techniques for variables and attributes, and process capability analysis and their computer applications are discussed in detail. 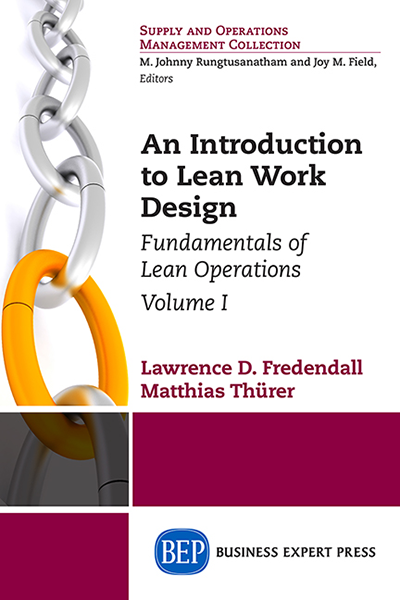 This book fills a gap in this area by showing the readers comprehensive and step-wise solutions to model and solve quality problems using computers.